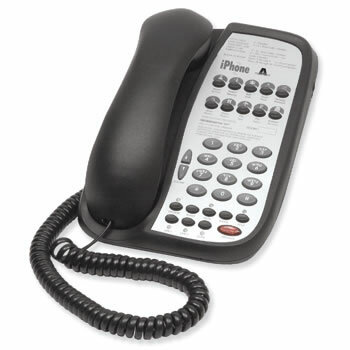 HOTELtelecom has been a leading supplier of hotel phone sets since 1989. As such, we will not knowingly be undersold. There's a reason we're among Teledex's top distributors and you owe it to your business to try us today. When it comes to selling hotel telephone sets, HOTELtelecom is the best name in the business! Teledex is a worldwide leader in the design, manufacture of high quality and durable guestroom phones to the global hospitality industry. Teledex has been selected as a preferred supplier by most major hotel chains, as well as a number of multinational corporations. Offering ten different product lines and over sixty different models, there is sure to be a Teledex phone for every hospitality application!